ONL’s multi-state policy agenda addresses the issues most pressing to nursing and health care leaders in the region. 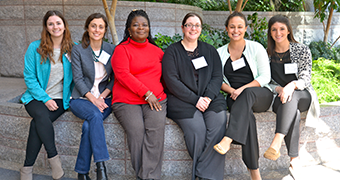 Through strategic partnerships and member engagement, ONL works to increase nurse leaders’ influence in policy. 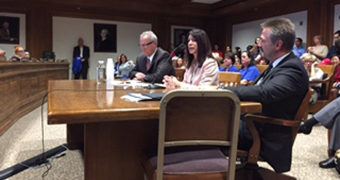 One of ONL’s strategic priorities is to support the lifelong professional development of nurse leaders in the Northeast. 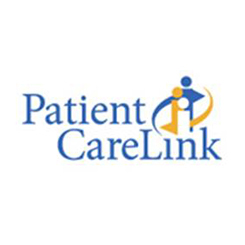 Nurses at any stage of career development can find educational programs and expert resources to meet their needs. 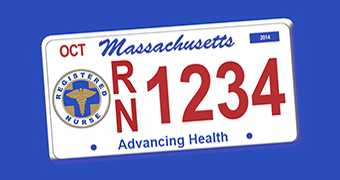 ONL is working with the Mass DMV to bring a RN plate to a road near you! Prior to manufacturing the RN plates, ONL needs to collect 750 pre-orders. Proceeds from the plates will be used for nursing education, research, and scholarship. To learn more about the plates, click below. ONL hosts many educational programs throughout the year that feature local and national expert speakers and timely topics. Many programs offer contact hours. 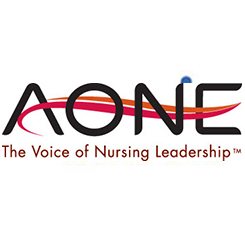 ONL: Providing a culture of health through nurse leadership. 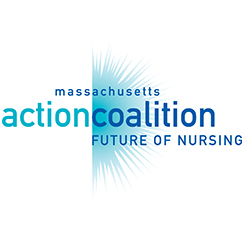 The Organization of Nurse Leaders, Inc. (ONL) is a not-for-profit personal membership organization committed to the advancement of a culture of health, the delivery of high quality patient care, professional nursing, and influencing the development of health policy in Massachusetts, Rhode Island, New Hampshire, Connecticut and Vermont. ONL is committed to fostering the development of nurse leaders across the care continuum through mentorship, collaboration, and education. The organization provides an organized structure to promote support, research, education, and professional development among members. To register online, click here. To register manually with a paper form, click here. We have a small room block at the Residence Inn in Middletown, RI (2 miles from the Newport Marriott). To book online, please click here. Must book by May 13th. Rate is $269/night. Exhibitor Registration Open For All ONL Meetings! 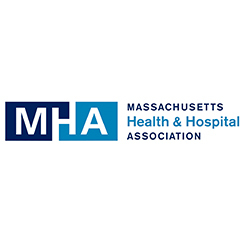 Howard Gotlieb Archival Research Center and Nursing Archives Associates at Boston University cordially invite you to their Annual Meeting, April 29th at 5:30 p.m. featuring Guest Speaker Roberta Gately, RN, BA Free and Open to the Public. RSVP Required. Please click here to view the flyer with additional information.